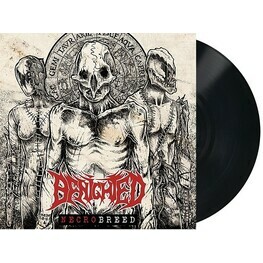 LIMITED BLACK VINYL LP PRESSING. Madness reigns! BENIGHTED deliver the radical soundtrack to these savage times. 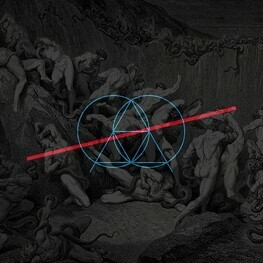 With their new full-length 'Necrobreed', the French sidestep the steadily growing complexity of their previous albums by recalibrating their sound along their roots. 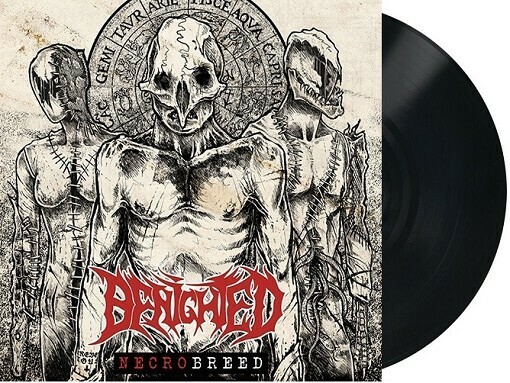 'Necrobreed' is the result of modern violence combined with an undercurrent of old school feeling. 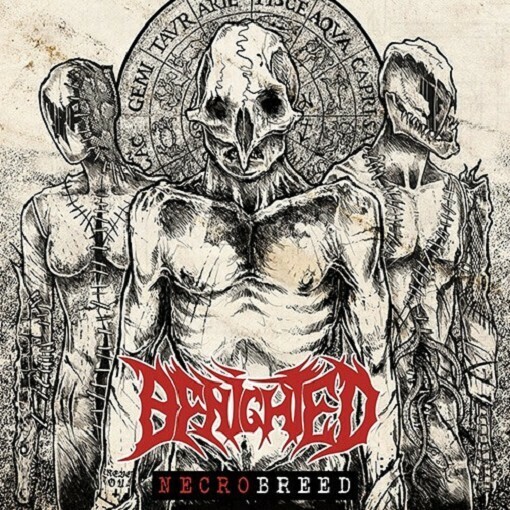 BENIGHTED keep their grinding influences but classic death metal clearly shows through the fabric. Those insane pig squeals are backed-up by massive growling and guest performances by vocalists Trevor Strnad (THE BLACK DAHLIA MURDER) and Arno (BLACK BOMB A). Crushing riffing and nuclear drumming meet subtle melodies and hidden hooks are fuelling the fury.